We greatly appreciate support from past Nebraska Crew members! Please sign up to be on our mailing list, and feel free to contact us! 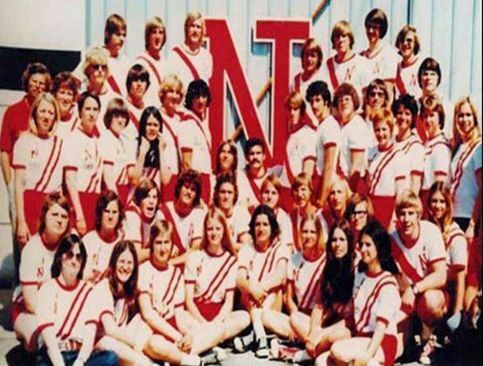 Watch for updates on our Alumni Banquet, which is planned to be held the weekend of the Huskers 2019 Spring Game.